The leadership British Columbia needs. Andrew Wilkinson immigrated to Canada as a young child, settling in Kamloops, British Columbia with his family. The Wilkinsons quickly embraced life in their new home, often spending time together hiking or fishing. 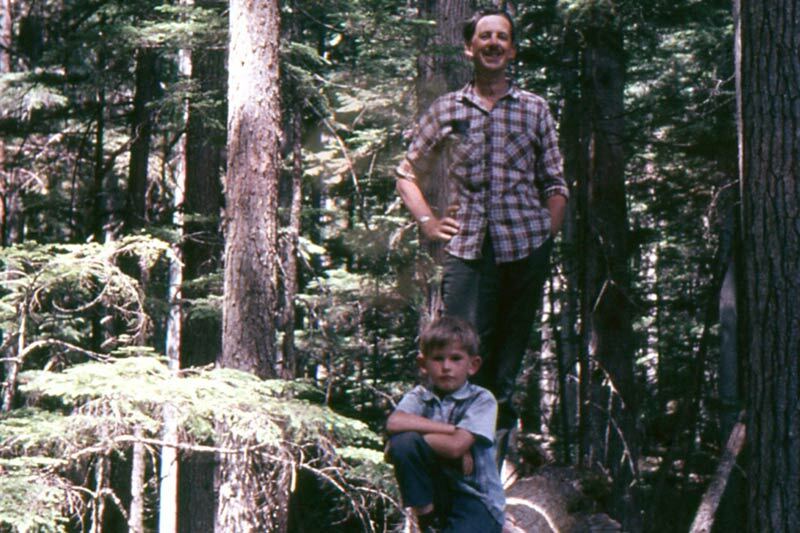 Even at an early age, Andrew developed a love for the true beauty of British Columbia and knew that this province would always be his home. Following high school, Andrew was admitted to the University of Alberta where he completed an undergraduate degree before moving on to achieve post-secondary degrees in both medicine and law. He returned to BC to work as a physician, having the opportunity to work in communities across the province including Dease Lake, Lillooet and Campbell River. As a lawyer, he visited countless communities across the province, seeing first-hand the effects of boom and bust economies and the societal impacts that occur in any town, large or small, when families don’t have a steady income and access to opportunity. After witnessing the damaging effect that the BC NDP had on British Columbia in the 1990’s, Andrew ran successfully to be President of the BC Liberal Party and was proud to be on hand to see the BC Liberals bring free-enterprise back to BC in the 2001 election. 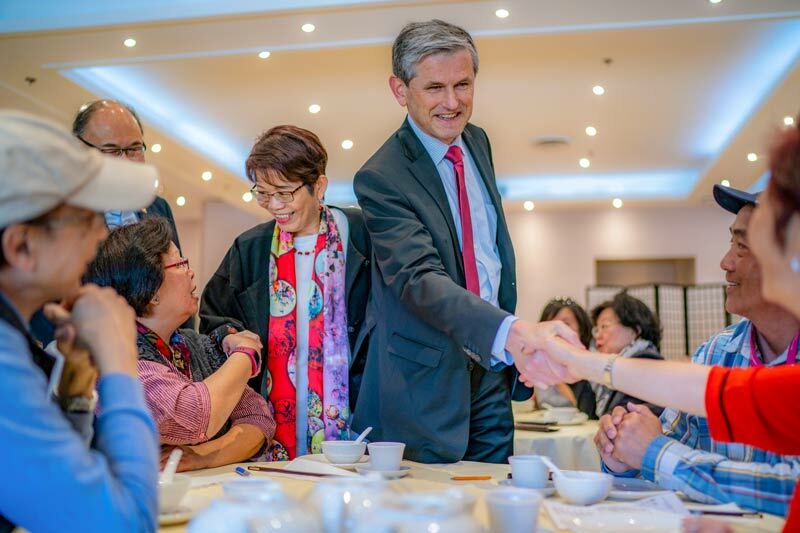 His involvement in politics continued through his appointment as a Deputy Minister in the BC Government where he served the province for a number of years before returning to private practice. In 2013, Andrew was elected as an MLA in his home riding of Vancouver – Quilchena, a position he holds to present day. During this time, he was appointed to many cabinet positions, the last being Attorney General and Minister of Justice. 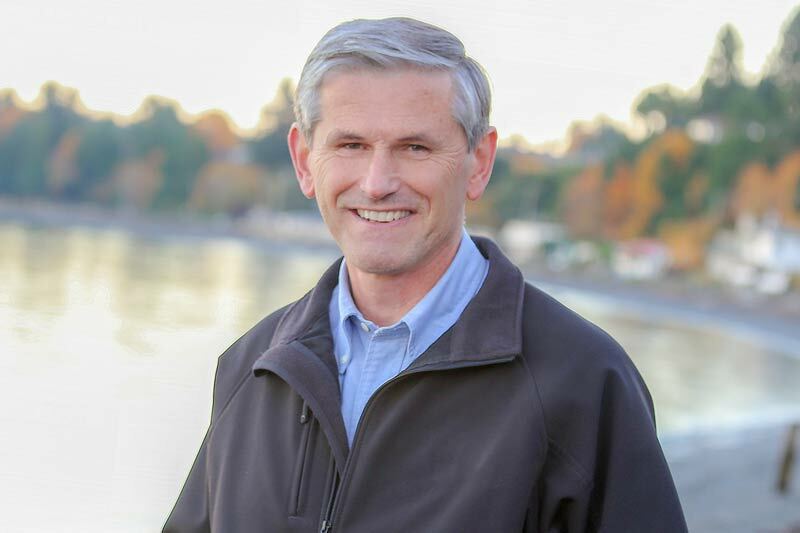 In February 2018, Andrew was elected to succeed Christy Clark as Leader of the BC Liberal Party.